What Does a Senior Mechanical Engineer Do? 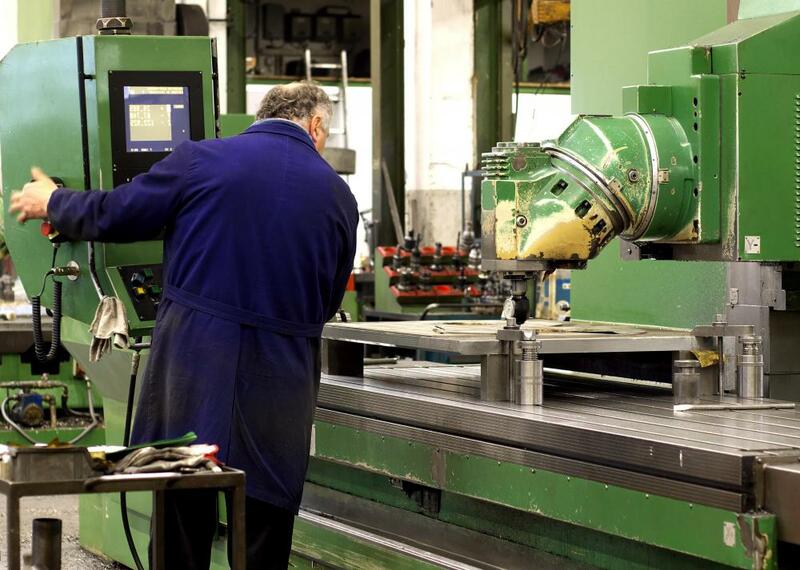 Senior mechanical engineers may supervise the testing and calibration of manufacturing equipment. Senior mechanical engineers must have expert knowledge of mechanical and electrical engineering, computer drafting programs, and physical construction techniques. Senior mechanical engineers often have hands-on experience with programming, operating and servicing industrial machinery. A senior mechanical engineer is a person who has worked as a mechanical engineer for enough time that he or she is exceptionally experienced in the field. It is likely that the senior mechanical engineer will be the lead on specific projects and may be responsible for managing other engineers. Mechanical engineers are people who design and construct mechanical systems of various types, and they may have specific focuses. An engineer may, for example, work exclusively on automobile design, though many engineers work on a variety of projects across specific fields. An engineering degree is required in order to become a senior mechanical engineer, and in some cases, an advanced degree such as a master's degree or PhD may be necessary. In other cases, an engineer can simply work in the field long enough to gain relevant experience, and then get promoted to the position of senior mechanical engineer. The number of years he or she spends in the field as well as the specific qualifications the engineer accrues over the course of a career will qualify him or her for a position as a senior engineer. Certifications and adherence with local laws may be required in some regions of the world as well. Other responsibilities of the senior mechanical engineer may have to do with customer relations. The engineer may need to consult regularly with the customer to ensure the design of the product meets the demands of the customer, and any changes in the design may need to be run by the end user to ensure it will fit the needs of that customer. The engineer may also need to communicate with other engineers as well as vendors who may be making specific parts for the device being created. Excellent communication skills will be necessary, especially if the senior mechanical engineer is the head of an engineering team that comprises of other engineers, machinists, or designers. 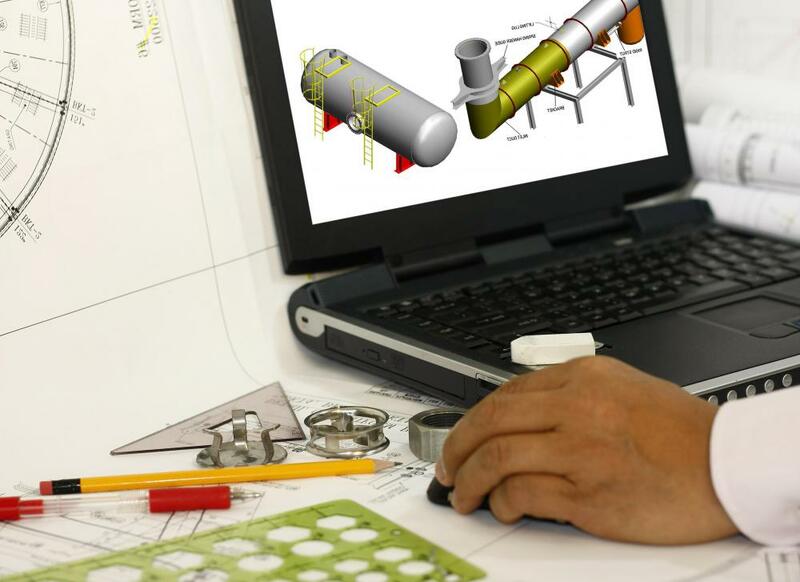 Computer knowledge and skills are also necessary in order to be a successful senior mechanical engineer, as many of the design processes the engineer will undertake are done on computers. Computer aided drafting (CAD) programs are commonly used by engineers, as are computer numeric control (CNC) machines that are used in fabrication of parts. The engineer may not only need to be able to use such programs, but also instruct others how to use the programs properly. What Does a Mechanical Designer Do? How do I Become a Senior Project Engineer? What is a Junior Mechanical Engineer?